Is that the Motorola SCPL (Scalpel) ? 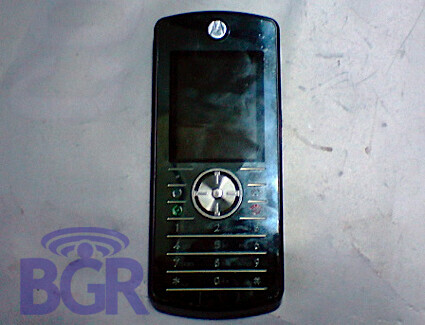 BoyGenius got some spy photos of what he calls the Motorola SCPL – this has been rumored for years now, but no real photo of a phone has been seen until now. Very early rumors, quoted thickness of about 5mm, but the device in the spy photos look much thicker. 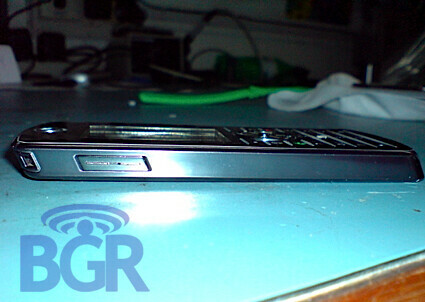 The source says its slimmer than both RAZR2 and SLVR L7, has QVGA display, 2-megapixel camera capturing QVGA videos and runs on JUIX (Java – Linux) like the RAZR2 V8. The finish applied to the exterior resembles a KRZR. We are not sure this will really be branded as the SCPL once it is officially announced, but we will keep you informed once more information is available.